The onion (Allium cepa), which is also known as the bulb onion, common onion and garden onion, is the most widely cultivated species of the genus Allium. 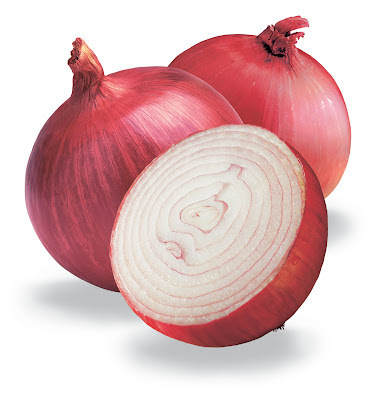 The genus Allium also contains a number of other species variously referred to as onions and cultivated for food, such as the Japanese bunching onion (A. fistulosum), Egyptian onion (A. ×proliferum), and Canada onion (A. canadense). The name "wild onion" is applied to a number of Allium species. 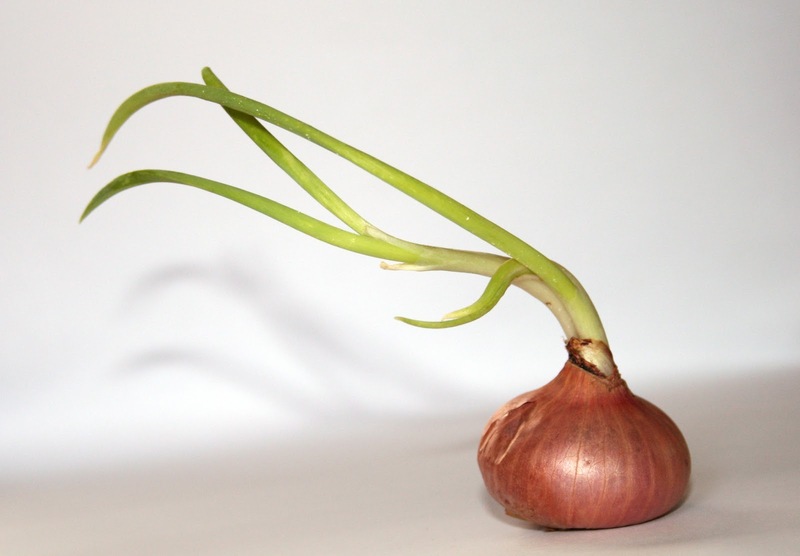 The vast majority of cultivars of A. cepa belong to the "common onion group" (A. cepa var. 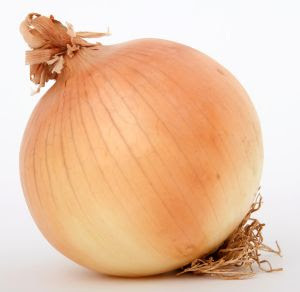 cepa) and are usually referred to simply as "onions". The Aggregatum Group of cultivars (A. cepa var. 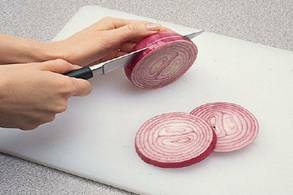 aggregatum) includes both shallots and potato onions. Allium cepa is known only in cultivation, but related wild species occur in Central Asia. The most closely related species include Allium vavilovii (Popov & Vved.) and Allium asarense (R.M. Fritsch & Matin) from Iran. However, Zohary and Hopf warn that "there are doubts whether the A. vavilovii collections tested represent genuine wild material or only feral derivatives of the crop."